Home>News of Metal Industry > What is the History of Nickel Metal? What is the History of Nickel Metal? Nickel is a kind of silver-white metal. It is easily oxidized by air in the air, and some oxide film is formed on the surface. Therefore, the nickel that people see often has a black color. 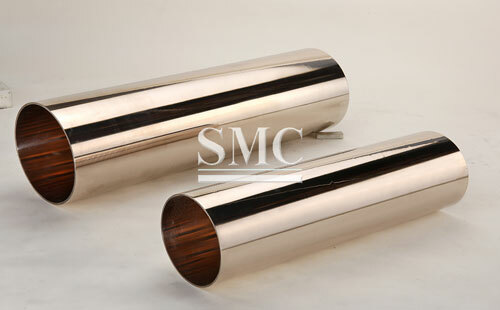 Nickel is hard, has good ductility, is magnetic and corrosion resistant, and is highly polished. Nickel is also very rich in the earth's crust. It exists in the form of nickel silicate or sulfur, arsenic, and nickel compounds in nature. Nickel is often used in the manufacture of stainless steel, alloy structural steel and other steel fields, electroplating, high nickel-based alloys and batteries, etc. It is widely used in various military manufacturing industries such as aircraft and radar, civil machinery manufacturing and electroplating industry. Nickel plays an important role in the development of human material civilization. Because of the close melting point of nickel and iron, nickel was mistaken by the ancients for good iron. In ancient times, Chinese, Egyptian, and Babylonians used iron-containing irons with high nickel content, and because nickel was not rusted, it was also regarded as silver by Peruvian indigenous people. As early as 235 BC, China began to use nickel minerals to make coins, while white copper, or copper-nickel alloy, was invented and used by ancient Chinese in 200 BC. In 1751, Stockholm's Alex Fredrik Cronstedt studied a new metal called red arsenic nickel (NiAs). He included copper for it, but he extracted a new metal, which was announced in 1754 and named nickel. During the extraction process, the alloys of cobalt, arsenic and copper all appeared as trace contaminants and were misidentified by many chemists. It was not until 1775 that pure nickel was made by Torbern Bergman, which confirmed that it was a kind. element. In 1952, it was reported that there was nickel in animals, and it was later suggested that nickel is an essential trace element in mammals. Research on nutrition and metabolism of nickel after 1975. 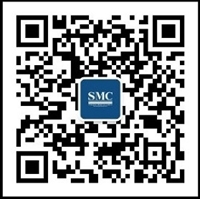 Try also our WeChat by scanning the QR code below.